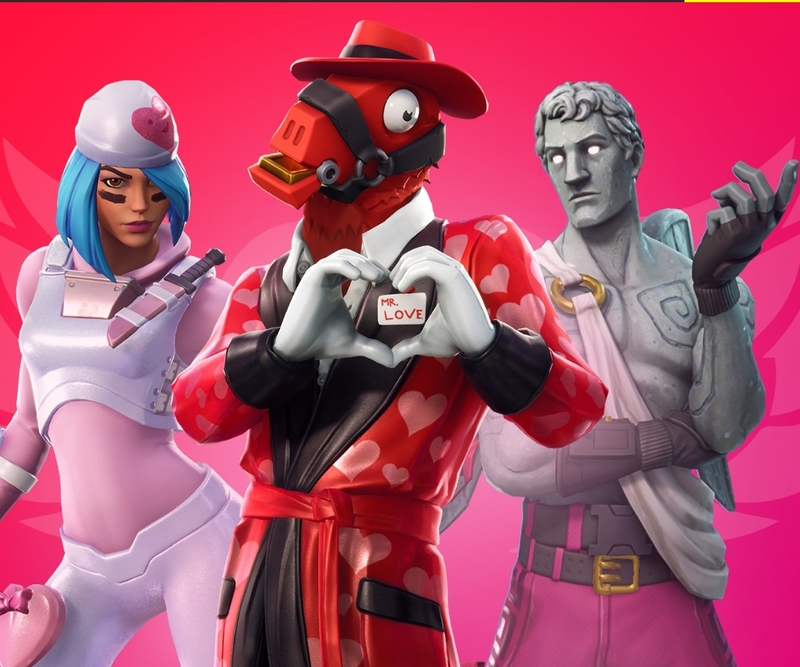 We got Love Ranger Jonesy last year to he will be in the gold shop again. The others don’t look like reskins or last years heroes so they must be BR. I need a red llama in my life. We already have llamurai, so now it’s time for Llamahugh Hefner. Edit: We really, really need Cuddle Team Leader.